Fields of rapeseed are very dominant at the moment. The recent heavy rains have seen crops flourishing. 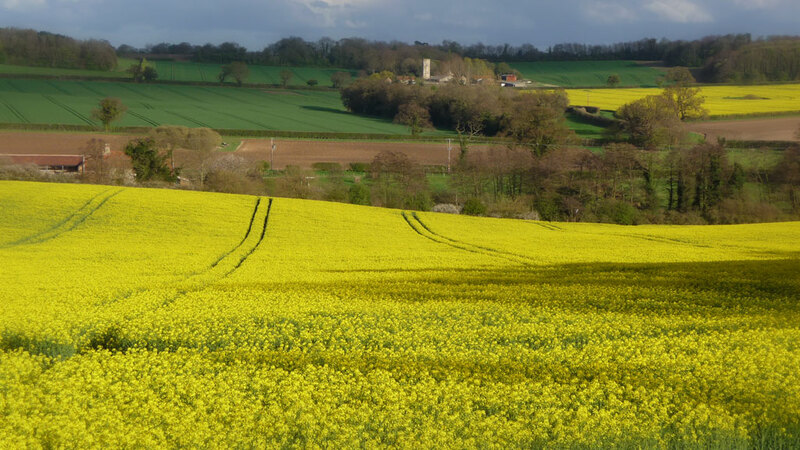 The bright yellow rapeseed flowers against the dark blue rain clouds creates some beautiful landscape scenery. This is Hunworth near Holt, a location I shot last June also. Back then it was the poppies in force!